"My entire experience was amazing from the moment I walked into the door to the moment I left! I felt very comfortable leaving my pet in their care overnight." Welcome to MedVet Mahoning Valley, formerly After Hours Emergency Animal Clinic. Our hospital has a long history of providing exceptional veterinary emergency care to patients of the Mahoning and Shenango valleys. Our talented and compassionate team of doctors and staff is dedicated to providing emergency and critical care for your pet when you need us. We partner with your family veterinarian and serve as an extension of their practice should your pet need emergency or after hours care. 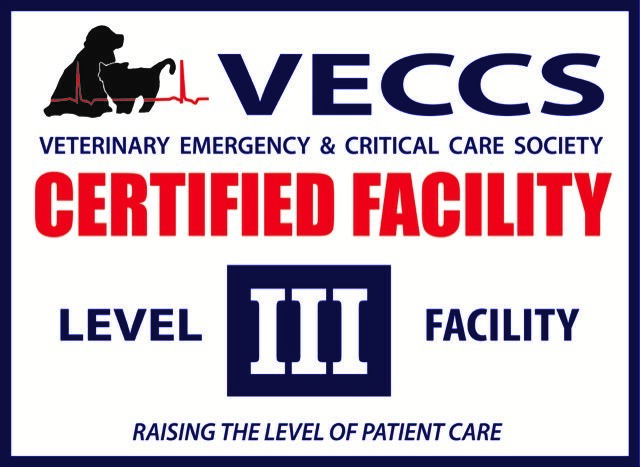 MedVet Mahoning Valley is certified by the Veterinary Emergency and Critical Care Society (VECCS) as a Level 3 Emergency Facility. This means that our emergency room has met and exceeded the standards of care published by VECCS, and is fully-equipped with the resources and specialty training necessary to provide sophisticated emergency care to critical patients. We are proud to offer a full range of emergency and urgent care services with specialized diagnostic and life-saving equipment. 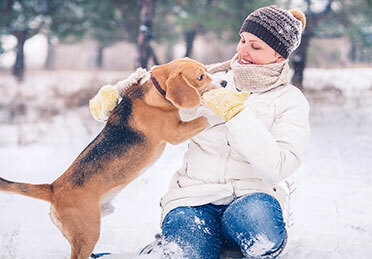 We will stay in close communication with your family veterinarian to ensure your pet receives the most consistent and collaborative care possible. If your pet is facing an emergency situation, you may come directly to our MedVet Mahoning Valley hospital – no referral is needed. We are available from 6 pm to 8 am Monday through Friday. We open at noon on Saturday and are open around the clock until Monday at 8am. On holidays we are open 24 hours.